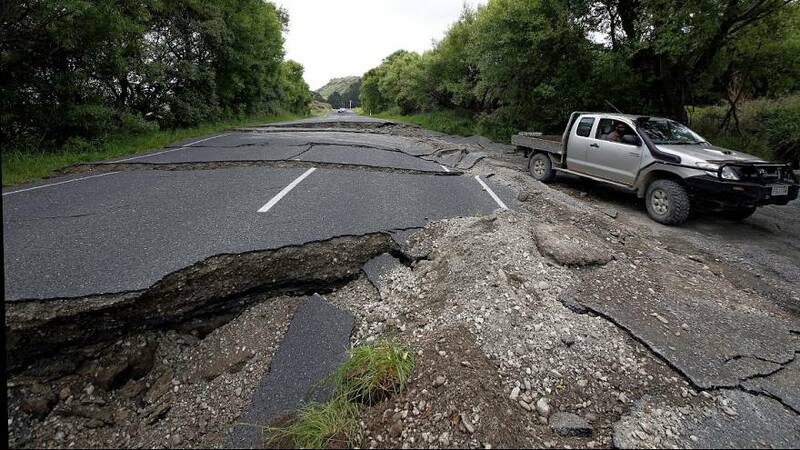 Experts have been uncovering the stark realities of the earthquake that rocked New Zealand last week. The 7.8-magnitude tremor, which struck on November 14, killed two people and triggered a tsunami and landslides. Now geologists have shone a light on the impact of the earthquake on the South Island’s coastline. Researchers from GNS Science say it lifted one section of reef at Waipapa Bay up to six metres out of the water. Kelvin Berryman, a geologist at GNS Science, said as a result people living nearby were talking more about the noise of the water running off the newly-raised reef, than of the rumble of the earthquake itself. “They said the noise was just horrendous,” added Berryman. Along other sections of the fault line, he added, the ground had been raised around a metre-and-a-half.